Among the few places in the world still preserved on our planet are high altitude lakes, on the edge of snowed summits, lost in the mountains of the Himalayas. An exceptional environment rocked by Buddhism and the legends that shaped the history of these sacred waters. In search of exceptional dives, the Pangong Project Team starts looking on a quest for these sacred and immaculate waters to attempt to explore their hidden side and to put this project into images through photo reports and a documentary film. All gathered around the same word: Passion. That of exploration, the unknown, our planet and its safeguard, the underwater world and sharing. Adventure teammates and friends, the team consists of 6 experienced diving instructors and a professional cameraman. 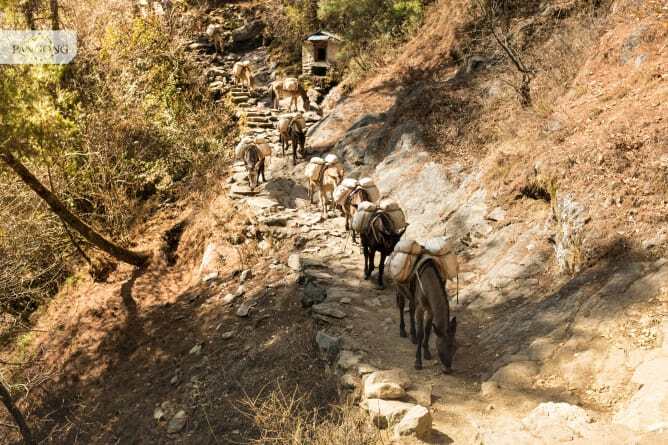 For many of us, accustomed and falled in love of the Himalayan highlands since many years. 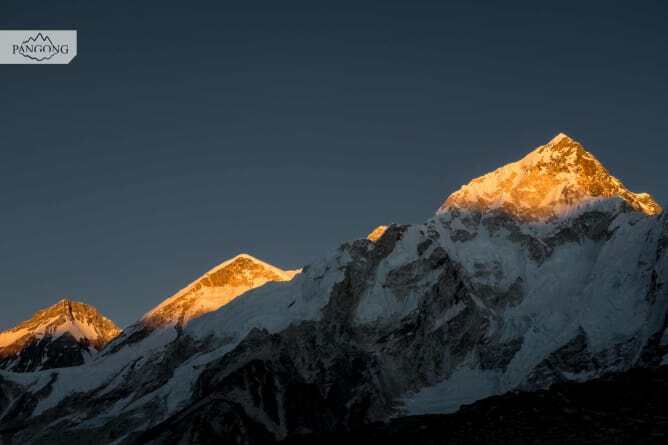 The area between 3500 and 5000 meters is considered «very high altitude». Oxygen becomes scarce, the human and material challenges that this expedition represents are multiple! 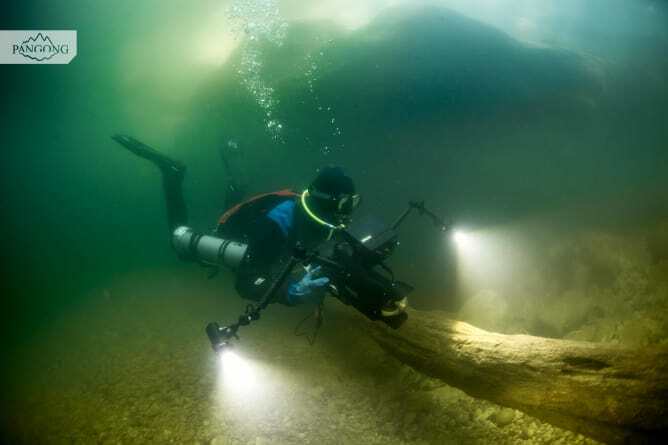 Diving at such an altitude is outside the usual diving standards and is not without physiological consequence for the diver putting his body to the test. A scientific dimension will be integrated into this exploration to better understand the impact of the very high altitude on the diver and his equipment in collaboration with specialists: such as decompression specialists, hyperbaric doctors, equipment manufacturers. An unprecedented adventure full of emotions. Passionate about underwater photography, how can you imagine such a project without bringing back images? Therefore equipped with our photo and video waterproof cameras that we will capture our discoveries to share them with you. 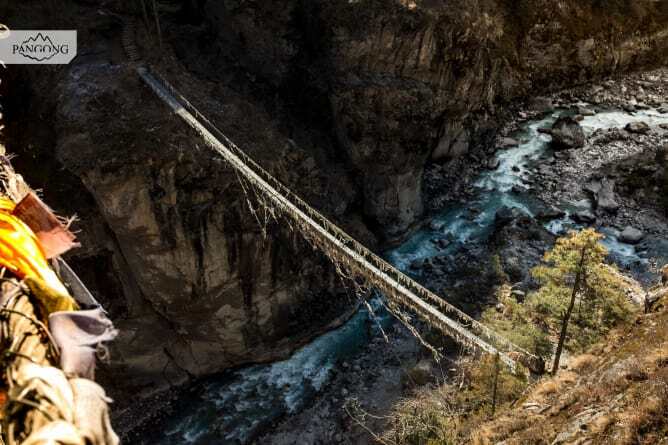 Director, cameraman and co-founder of TOAST Production, Antoine JANSSENS will follow us throughout the expedition to film this Himalayan journey, from preparations in Switzerland to the mountainous highlands of Nepal. Pangong Project is a human and ambitious project ! Diving in an extreme and isolated environment at an unconventional altitude: all this requires important logistical and material means, the establishment of a local team in Nepal for the coordination, a careful preparation of the dives and a lot of sports trainings. If today a big part of our budget is reunited thanks to our own funds and the contribution of our generous partners and sponsors, your support is at this stage essential to the realization of this extraordinary project. To go all the way, we need your help! 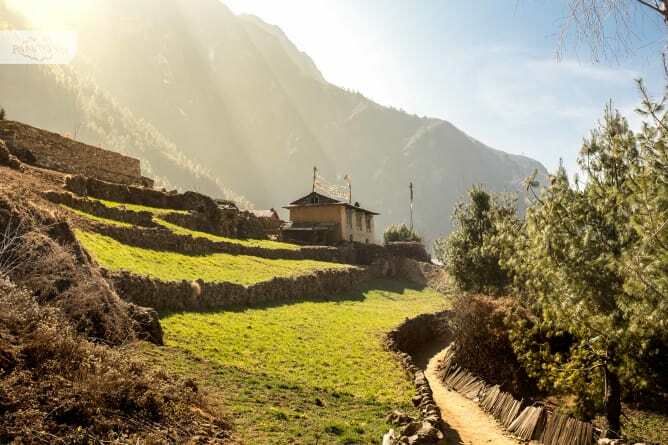 On behalf of the entire Pangong Project Team : Thank you for your support! This project ended successfully on 6/7/2018 16:00! You will receive the tube scarf (kind of Buff) of the expedition in addition to a poster of the expedition A3 format signed by the whole team. You will access to the documentary film in preview with a private password. You will receive at home a high-quality print of a picture of the expedition which you have chosen form a selection. You will also access to the documentary film in preview with a private password. 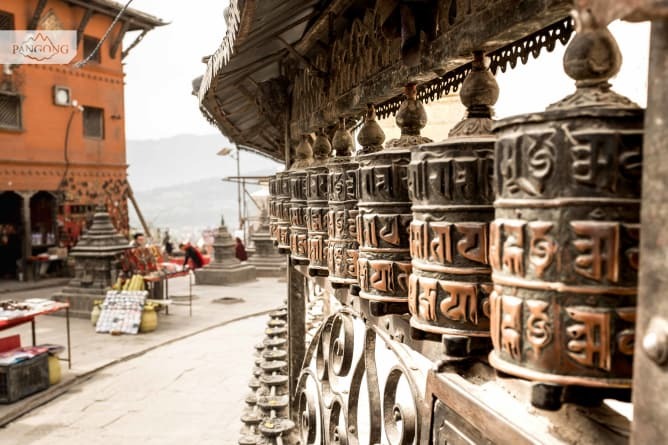 During our expedition comeback, we will bring back for you a typical object from Nepal who characterize her culture and will be choose by the members of the team. You will also access to the documentary film in preview with a private password. Dive in the adventure ! 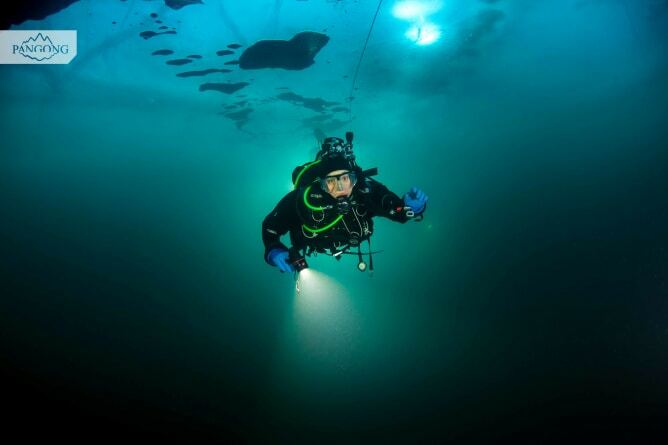 For 1 person, you will live you first dive in a Swiss lake with a member of the team or try new diving techniques for the most experienced people (rebreather, side-mount). You will also access to the documentary film in preview with a private password. 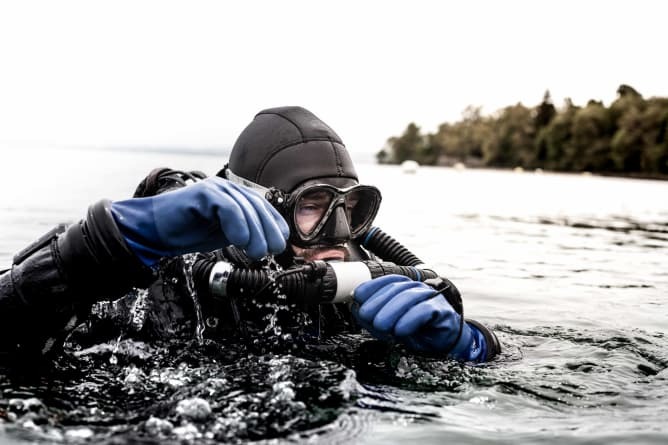 For 2 people, you will live you first dive in a Swiss lake with a member of the team or try new diving techniques for the most experienced people (rebreather, side-mount). You also receive 2 invitations to the private preview of the documentary film with aperitif and presentation of the expedition. Your name will be mention in the donors to the end of the film and on our website. 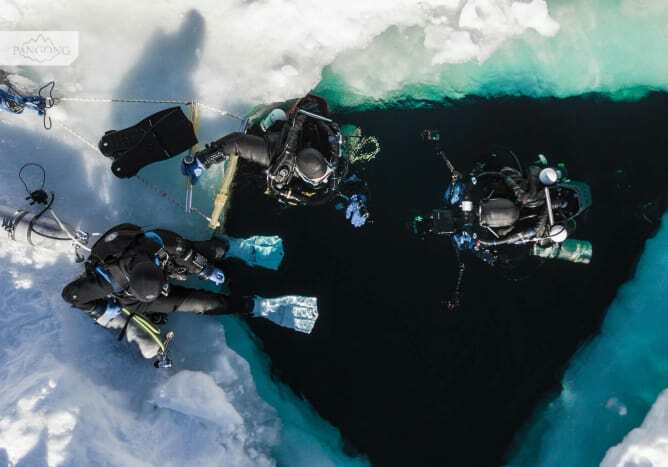 You will spend a half-day and a meal for 2 people with the expedition team who will present you the adventure and will make you live a dive in a Swiss lake (beginner or expert). You also receive 2 invitations to the private preview of the documentary film with aperitif and presentation of the expedition. Your name will be mention in the sponsors to the end of the film and on our website. We will come to your home or your company for a privacy conference on the theme of the expedition with photo and film documentary and the presentation of the equipment used during the adventure. For 2 people, you will come with us to go a first dive (beginner or expert) before to spend one day in the Swiss mountains to live a diving expedition with the team. You receive 2 invitations to the private preview with aperitif, presentation of the expedition and diffusion of the film and then hand delivery of a high-quality photo print of the expedition. Your name will be mention in the expedition partners on our website and at the beginning of the documentary. 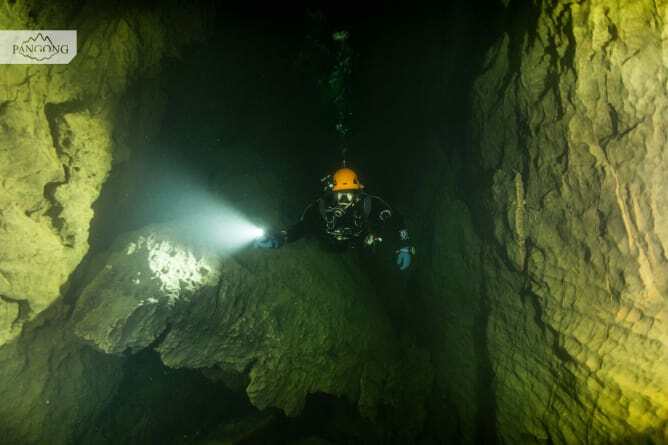 We offer to you a 2 day of diving in the Swiss mountains after a complete diving course (8 dives - level according to experience) taught by the instructors of the team. Your name will be mention with the main partners of the expedition in the foreground on our communication supports and at the beginning of the documentary film. You receive 2 VIP invitations to the private preview with aperitif and meal, presentation of the expedition and diffusion of the film and then hand delivery of a high-quality photo print of the expedition. Established in Neuchâtel, Switzerland, the Pangong Project team is driven by a passion of exploration, scuba diving and mountain. Our purposes are to explore and share the underwater environment at high and very high altitude in the Himalayas by integrating a scientific and environmental dimension.